The book's purpose and structure have not changed considerably since it was first announced. 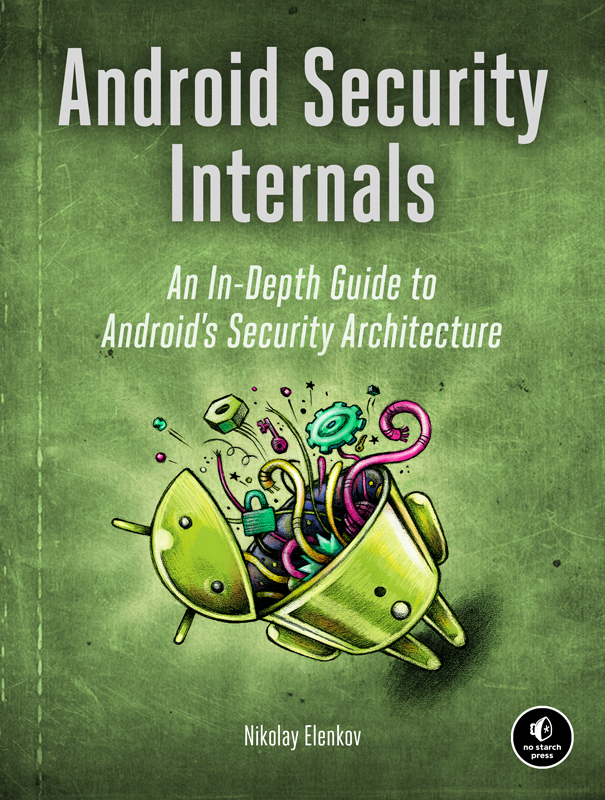 It walks you through Android's security architecture, starting from the bottom up. It starts with fundamental concepts such as Binder, permissions and code signing, and goes on to describe more specific topics such as cryptographic providers, account management and device administration. The book includes excerpts from core native daemons and platform services, as well as some application-level code samples, so some familiarity with Linux and Android programming is assumed (but not absolutely required). The book covers Android 4.4, based on the source code publicly released through AOSP. Android's master branch is also referenced a few times, because master changes are usually a good indicator of the direction future releases will take. 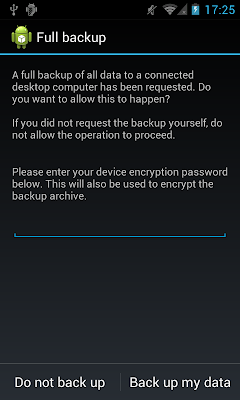 Vendor modifications or extensions to Android, as well as device-specific features are not discussed. The first developer preview of Android 5.0 (Lollipop, then known only as 'Android L') was announced shortly after the first draft of this book was finished. This first preview L release included some new security features, such as improvements to full-disk encryption and device administration, but not all planned features were available (for example, Smart Lock was missing). The final Lollipop developer preview (released last week) added those missing features and finalized the public API. The source code for Lollipop is however not yet available, and trying to write an 'internals' book without it would either result in incomplete or speculative coverage, or would turn into an (rather though) exercise in reverse engineering. That is why I've chosen not to cover Android 5.0 in the book at all and it is exclusively focused on Android 4.4 (KitKat). Lollipop is a major release, and as such would require reworking most of the chapters and, of course, adding a lot of new content. This could happen in an updated version of the book at some point. Not to worry though, some of the more interesting new security features will probably get covered right here, on the blog, first. With that out of the way, here is the extended table of contents. You can find the full table of contents on the book's official page. Update: Chapter 1 is now also freely available on No Starch's site. hi great book.it would have been good that you have compared IOS along with it,but it is justmy wish. 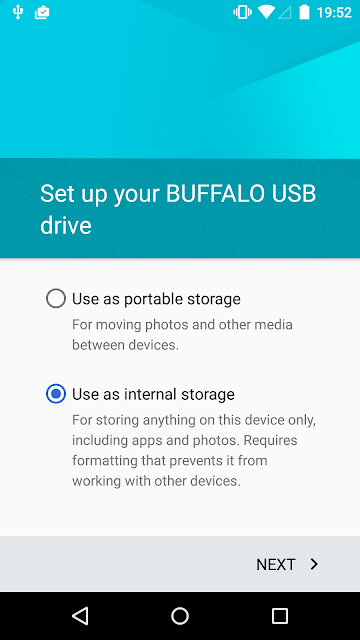 Do you plan updating the book with Android M features like gatekeeper, new keymaster and permissions thingy? I do plan to update the book for the current Android version at some point, not sure when that's going to happen though. Tell me please, could I get this book for learning endroid embedded for Android lolipop? Or this book is out of date for lolipop? May be the base still actual... I'm beginner in android embedded. We have project based on android lolipop, so I don't know, this book will be preferred for me or not. The book is based on 4.4 (KitKat). 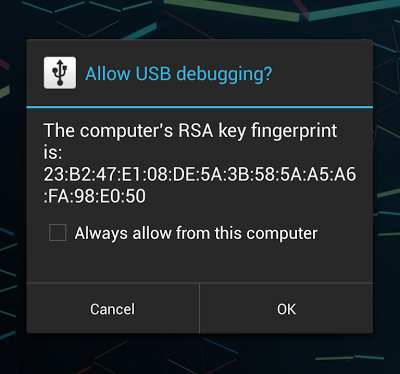 Most of the security features have not changed much in 5.0, so I think it will be helpful. If you are doing development/customizations, you need to follow the latest source code, of course.